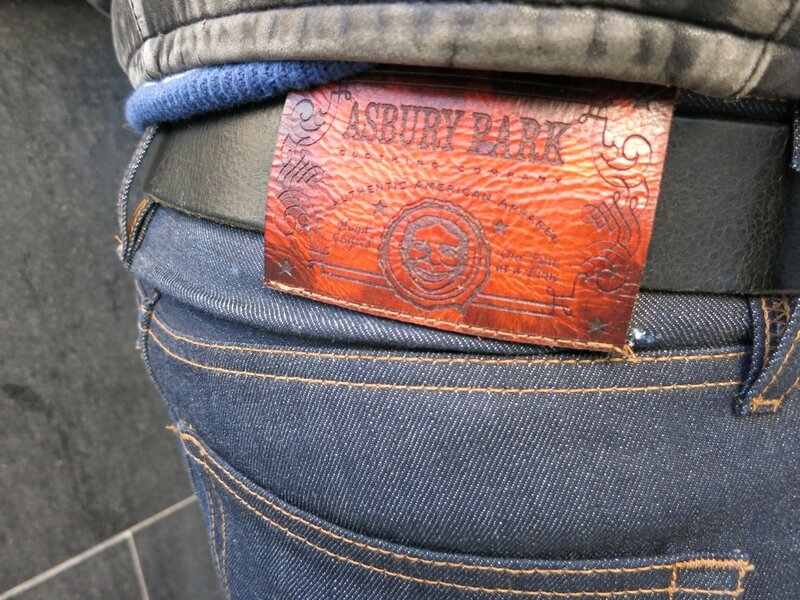 Recently, we at Denimology introduced the brand, Asbury Park. This is a brand that wanted to help bring denim manufacturing back to America; a brand with the goal of making jeans that could fit into every guy’s life, from carpenters to bankers. 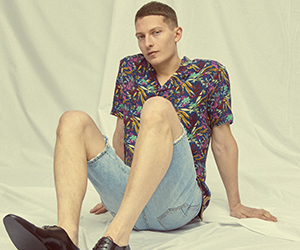 Fame was never the end game for creator James H, but instead the reward of seeing someone walking around in a pair of Asbury Park denim was enough to call the brand a success. 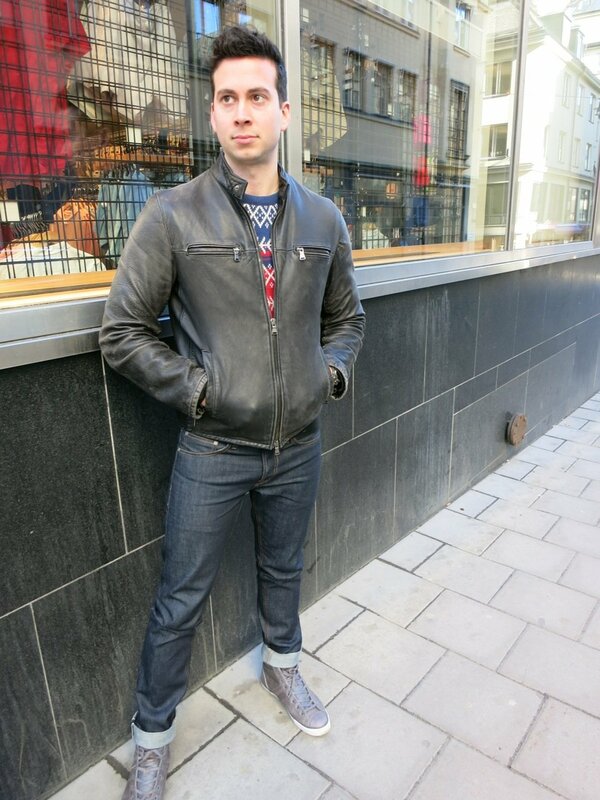 Now, I am tasked with reviewing a pair of the Asbury Park Skinny 1888 Raw denim. When I first looked at these jeans I could see that the smallest details were carefully planned and executed. Turning the jeans inside out I could see that not one thread was out of place, frayed or missing. I had the feeling that they were made specifically for me and delivered right after the last stitch was sewn. I was half expecting a handwritten note in the pocket from the crafter thanking me for allowing him or her to make these jeans. With that aside, the Asbury Park Skinny 1888 Raw denim jeans seem to be the “cleanest” pair of raw jeans that I have ever seen. However it is that perfection that almost taunts me to want to destroy these jeans; the construction begging to be tested in the harshest conditions. It may not be the healthiest thought to have toward a pair of jeans but I never claimed to be of rational mind. 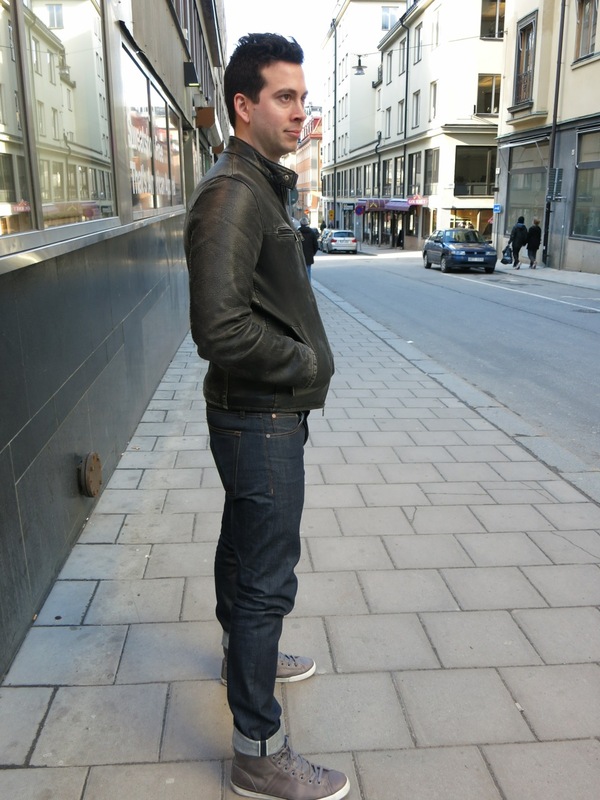 When I slipped them on for the first time I initially reacted with the thought that these were the slimmest pair of raw denim that I had received so far. As I was buttoning up the fly I quickly changed my mind because they feel “skinnier” going on then they do once you have them on, if that makes sense. I was able to freely move and bend over to turn up the cuff or put shoes on without a problem. After a few minutes of wear I could quickly conclude that they are a great pair of skinny raw jeans with minimal stretch around the thighs and waist. Helping to ensure that you hold true to the raw mantra of “wear them everyday”, the 1888’s are made of 12.5 ounce denim so they can be worn comfortably in any season. 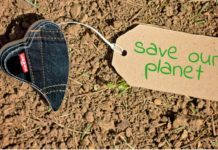 The denim does have a lighter feel to it though so it might not keep you warm in the extreme temperatures many of us experienced this winter…but if that continues every year then there are probably bigger problems than the weight of your denim! In the fit department, I tried both a 31 and 32 waist. I ultimately chose the 31 waist because I prefer a more skinny fit to a slim fit. Since these jeans are sanforized, you don’t have to worry too much about them shrinking so don’t be afraid of the smaller size. 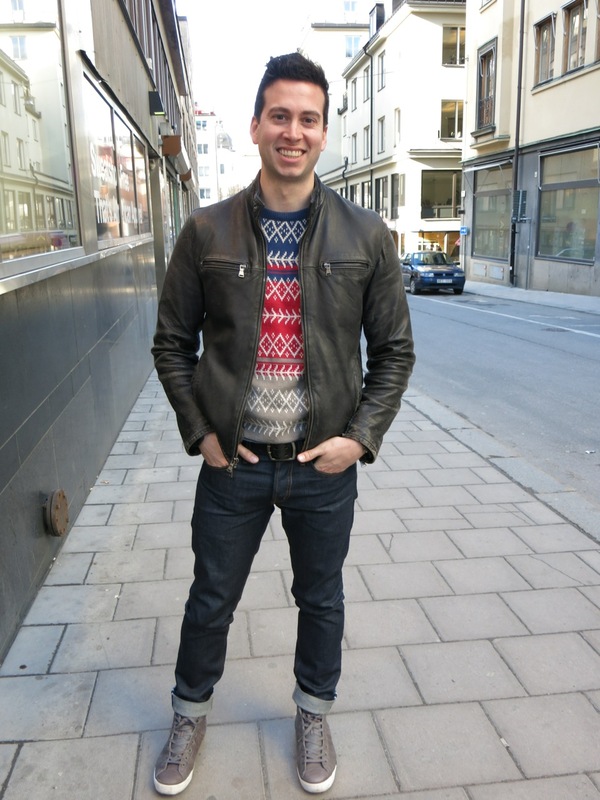 Although they are classified as skinny jeans, the fit around the knees is closer to a slim fit. This is a good thing gentlemen. Again, since the denim is not “stretch denim” I think if the 1888 was any tighter around the knees you would walk like a pig (unable to bend your knees, pigs can’t do that right?). The leg openings make it very easy to get the jeans off when running back and forth to the gym, you don’t have to worry about struggling in the locker room. 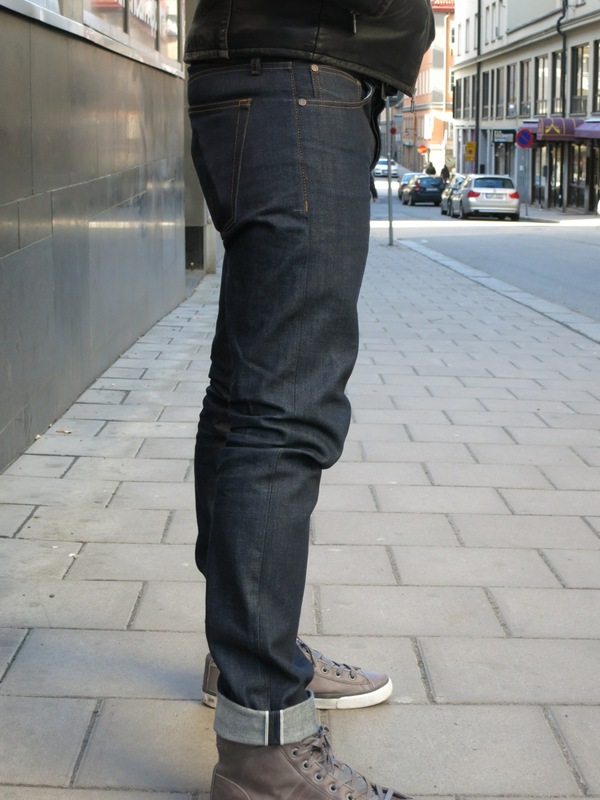 The openings also made it easy to roll a cuff and showcase the selvage detail without ruining the slimmer silhouette. The wash is a nice dark indigo but not midnight blue dark. Although this is hard to count, I saw the difference in shades between the two different sizes that I received. The difference in the dye just confirmed that these are crafted by hand each piece unique in every aspect. 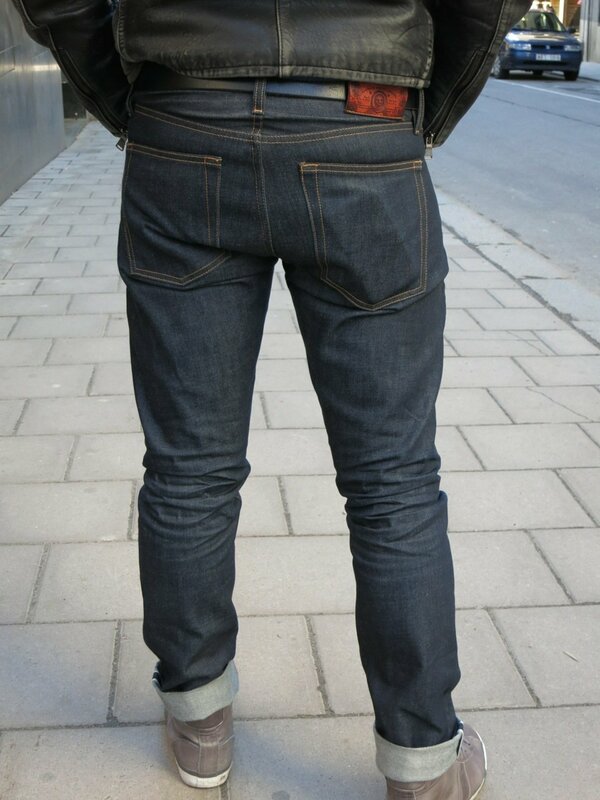 Regardless, they will be a great pair of dark raw denim that you can watch evolve as you break them in. Do yard work, go to the office or just run around town, make these jeans a part of your life and a part of your story. Cool enough to pull off with a pair of trainers and a tee shirt yet upscale enough to dress up with a crisp white oxford shirt and blazer. Another aspect that helps create a rebel vibe to the denim is the detail surrounding the Asbury Park Skinny 1888 Raw denim. The leather label path on the waistband is aged and treated by hand so you could really get the handcrafted touch. The buttons also have an interesting unique design reminiscent of the sewer covers that line the streets of New Jersey, keeping the heritage from the city that inspired the brand. Together, these small details made me feel like Asbury Park was not just talking the talk about being “Made in America” but walking the walk, and doing it loud and proud. The only downside of these jeans is that now I feel like I have to go out and buy a motorcycle. 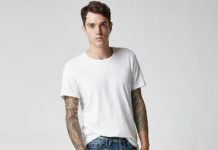 I am not sure why, perhaps it is the New Jersey beach concept behind the brand, but I feel like I would look badass with my Asbury Park Skinny 1888 Raw denim cruising down on the streets on a Harley. Perhaps with the next review…. 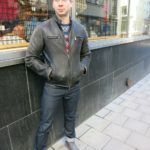 Bottom Line: Go with one size smaller than normal if you prefer skinny jeans but stay true to size if you want a nice pair of slim fit raw denim. Don’t be afraid of the skinny name because the Asbury Park Skinny 1888 denim are comfortable raw denim straight out of the package. The most stretch will occur at the knees so you won’t have to worry about feeling constricted or being uncomfortable at any time. 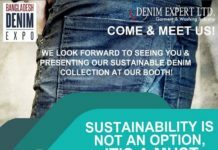 A great way to support American sourcing and manufacturing while continuing the story of Asbury Park with your denim evolution. Check out the Asbury Park Clothing Company website to pick up a pair yourself.